My family hosted a couple of Japanese exchange students while I was growing up. One of them taught my sister and I how to make a few origami sculptures. 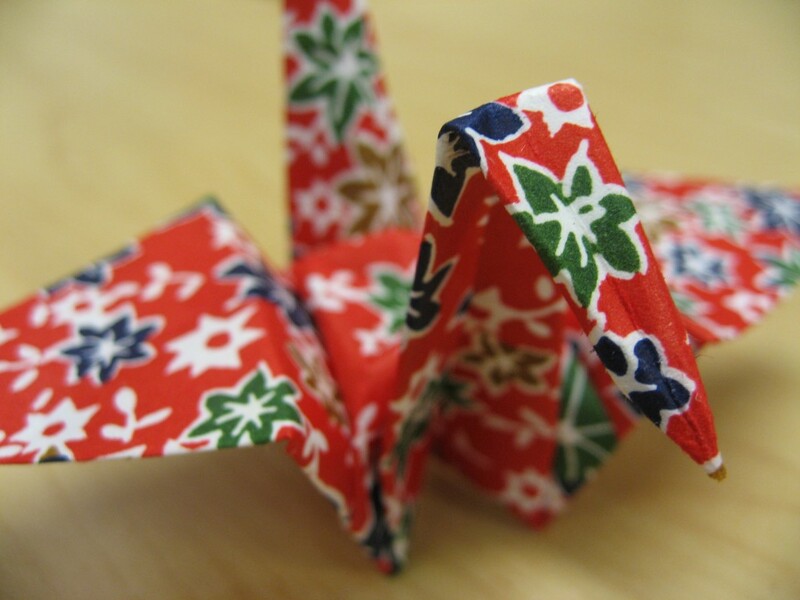 I’ve played with origami a fair bit since then, but the crane is always the one I remember how to make the best.